The fastest growing plants in the world are now gaining traction in the building industry. 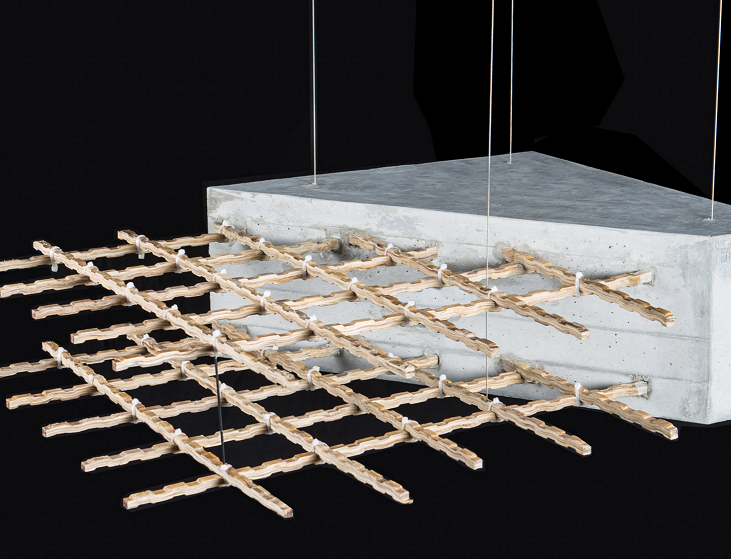 Swiss architect Dirk Hebel has developed a bamboo and organic resin composite, aimed at replacing steel concrete reinforcement. 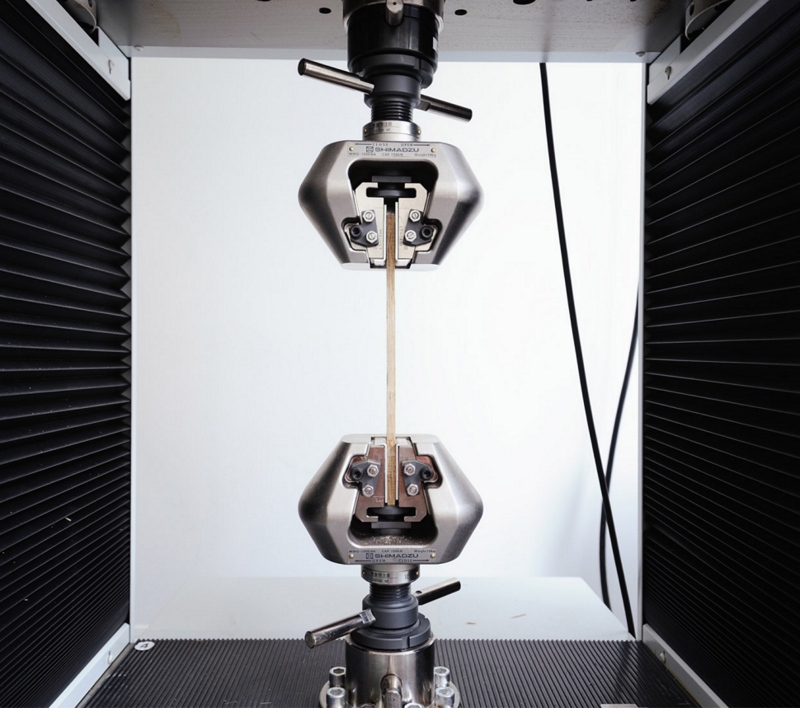 The material is nearly twice as strong as steel (500MPa to 820MPa) and about 5 times lighter. The bamboo itself can be grown and harvested much faster than traditional timbers, and does not require replanting. 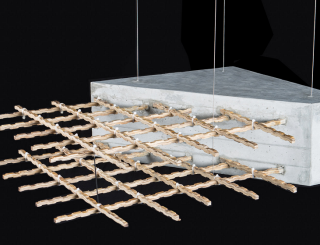 Hebel’s designs are currently being tested in Singapore and we at BE Collective are excited to see the results – in the meantime bamboo is being explored elsewhere for its potential as a CLT component, even being analysed as a potential skyscraper project!